Teachers College, Columbia University is the largest graduate school of education in the United States, spearheading programs in health, education, leadership, and psychology. Accredited by CEPH in October 2017, the Master of Science Program in Community Health Education is located within the Department of Health and Behavior Studies. The program features the interdisciplinary expertise of faculty—spanning research and practice in clinical psychology, epidemiology, health policy, and school health. A rigorous curriculum with in-person and online class options includes community-based internship/fieldwork to prepare students for leadership in public health education and community health education. 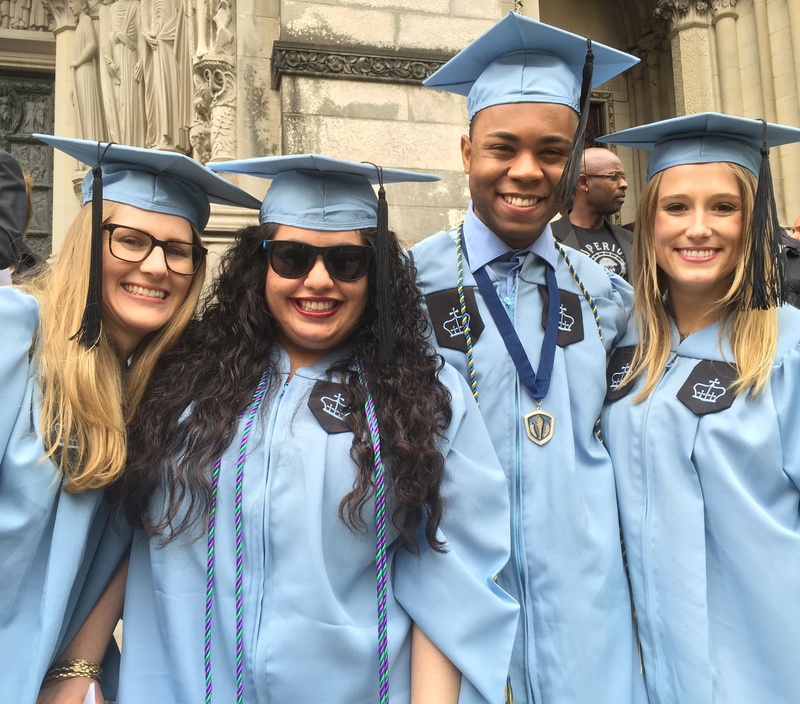 Our diverse graduates address the needs of the most vulnerable populations, contemporary health care challenges, public health crises and epidemics, and disparities in health. As an exciting feature that motivates our students to excel, the MS Program honors their Outstanding MS Program Graduates each May at an Annual End of Year Celebration. The photographs of the honorees along with their bios hang along the Program’s Hall of Fame. Prospective students are welcome to visit the campus, walk the Hall of Fame, sit in on classes, and learn about the program from current students and faculty.